Scunthorpe winger Josh Morris scored a brace to guide his side to a 3-2 win against AFC Wimbledon. It was a first win for Stuart McCall as Scunthorpe boss and he remains unbeaten after taking over last month. Morris opened the scoring after eight minutes as he looped a free-kick from the right over home goalkeeper Tom King. The winger doubled the Iron's lead just after the half-hour mark when he raced through to slot home Matthew Lund's through ball. 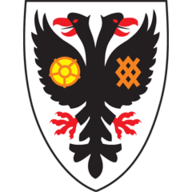 Dons were rejuvenated in the second half and pulled one back through midfielder Liam Trotter just five minutes after the break when he was first to nod in Tennai Watson's cross. 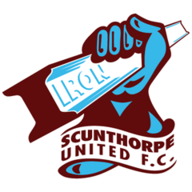 But the home side were pegged back once more just two minutes later as Ryan Colclough skinned Dons full-back Ben Purrington before crossing for striker Ike Ugbo to score. Purrington amended his mistake at the other end as he beat Colclough to set up Kwesi Appiah to head home after 55 minutes. 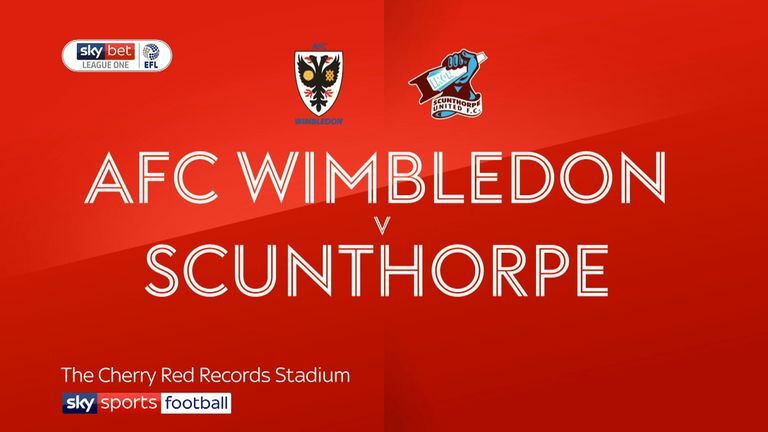 Wimbledon continued to push for an equaliser but were unable to draw level as Scunthorpe earned their first win since the opening day of the season.